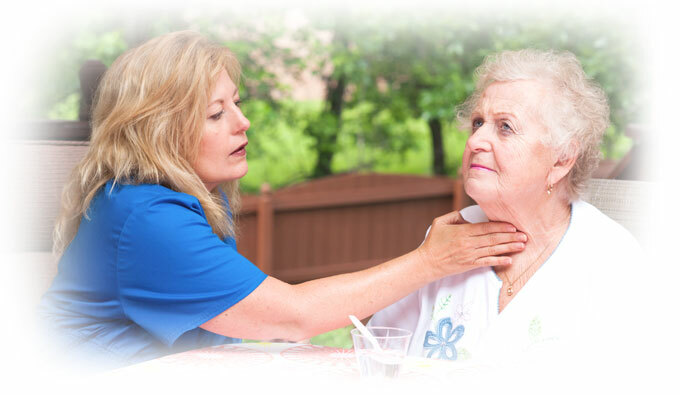 Speech Therapy Services assist the patient in restoring language and communication skills.
. Improving coordination of speech muscles through strengthening and coordination exercises, sound repetition and imitation.
. Improving fluency through breathing exercises.
. Enhancing the learning of language through language stimulation and the use of language through positive reinforcement.
. Improving communication by learning another way to communicate; this might include gestures and signs.